HAVE A SHOW-STOPPING GOOD TIME! You won’t want to miss the latest show to hit The Palace Playhouse! Sister Act: the Musical, is chock full of powerful gospel music, outrageous dancing, and a truly moving story. It will uplift and inspire you while you have a great night out. The musical is based on the hit 1992 film starring Whoopi Goldberg. When the main character, Doris, witnesses a murder, she is put into protective custody in a convent. She breathes new life into the church and community but doing so blows her cover. 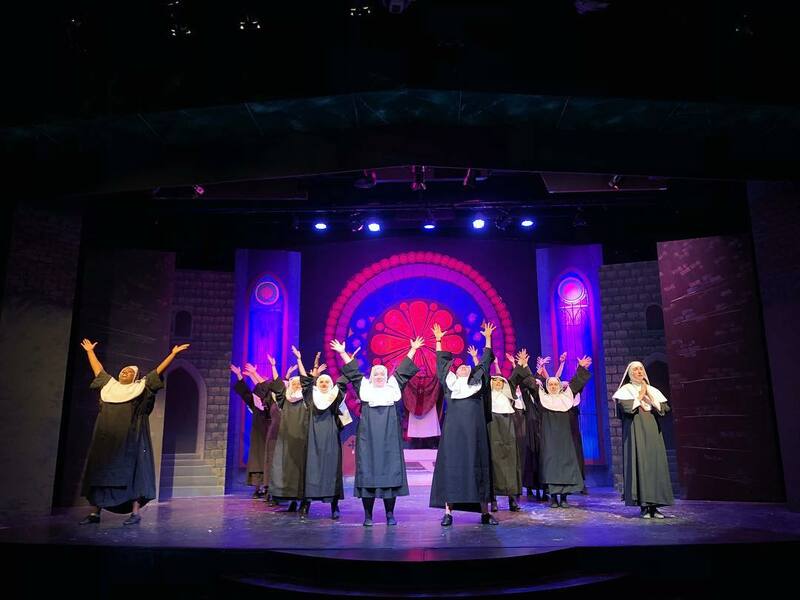 Sister Act: the Musical runs throughout the month of October. You can purchase tickets to the show only or for dinner and a show. For more information and tickets, visit the website here. Autumn Cove wants to help you maintain your active lifestyle! If you have any service requests, you can submit them using the online Service Manager at www.autumncoveMHC.com and we’re always happy to hear from residents at 208-522-3807 or Amy@thebostongroup.us.